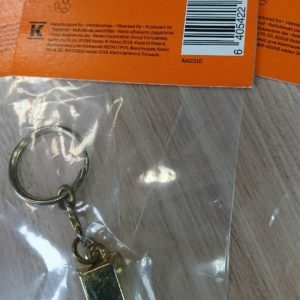 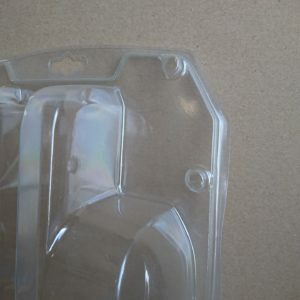 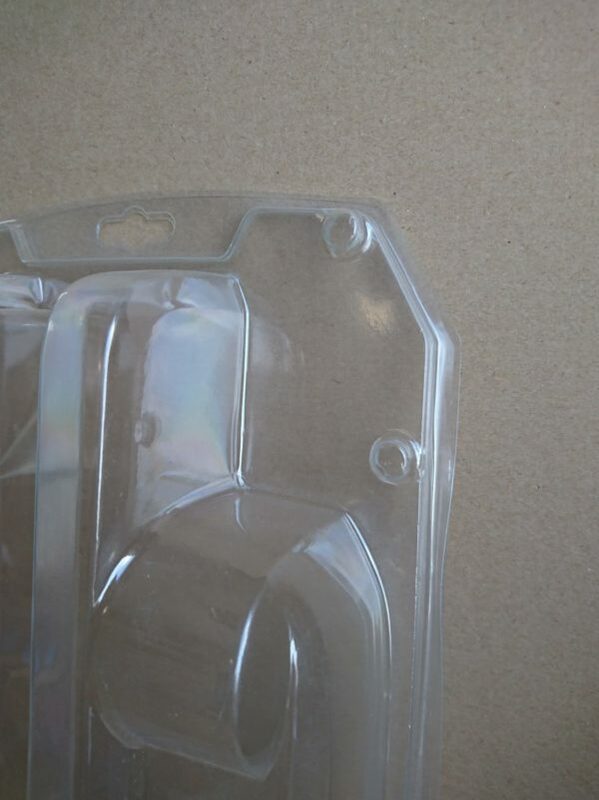 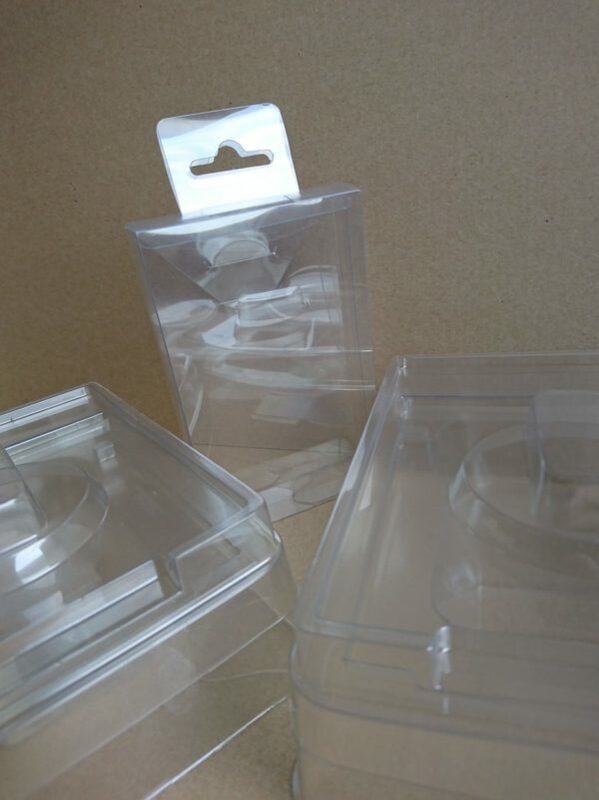 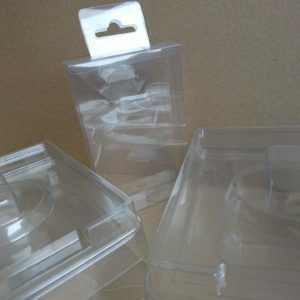 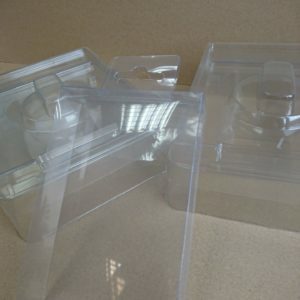 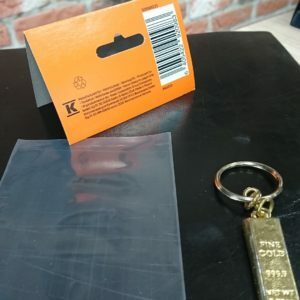 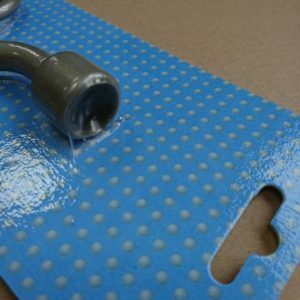 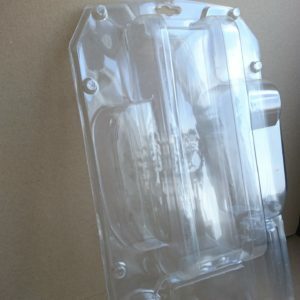 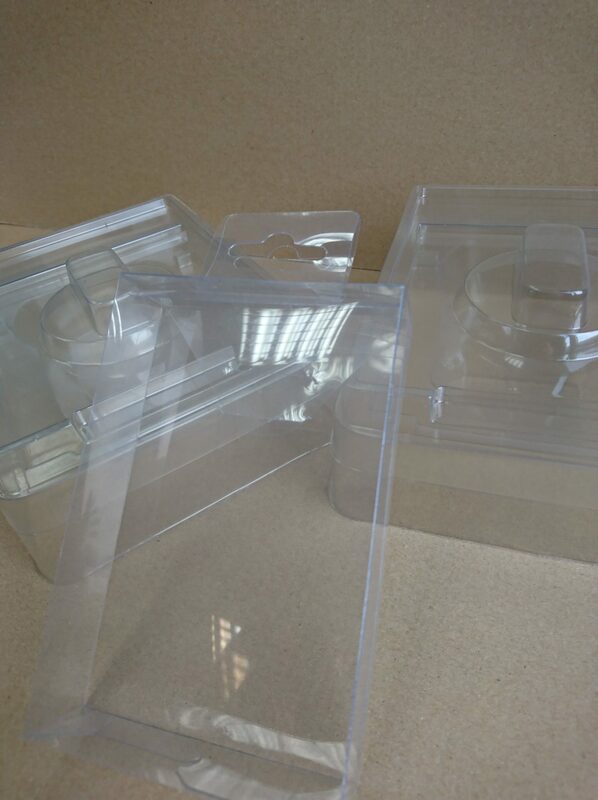 The packaging consists of two drawpieces (blisters) made of PVC or PET film, the edges of which are welded on the high frequency welding machine using the HF method. 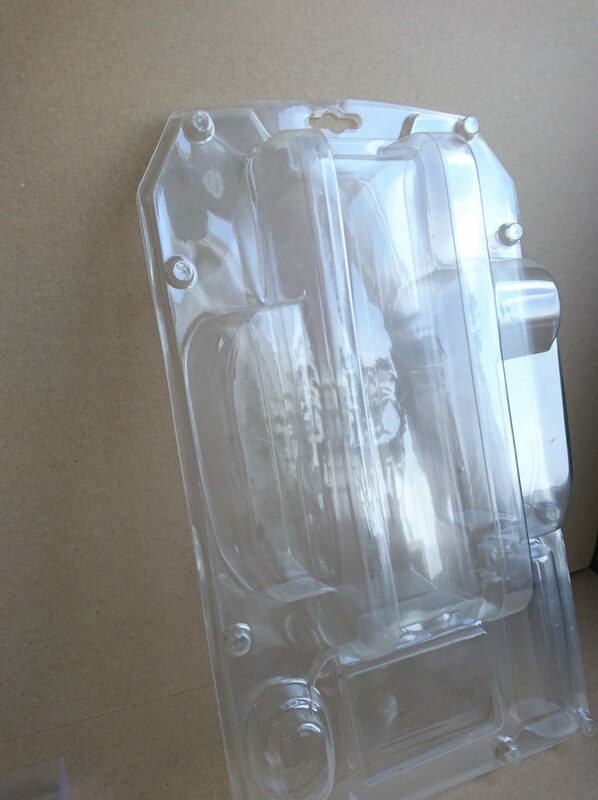 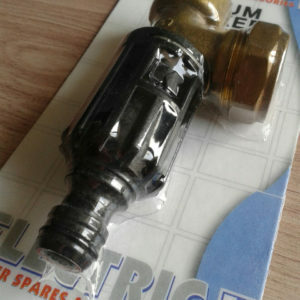 The two-sided welding makes the product visible from all sides, increasing the promotional and sales potential of the product. 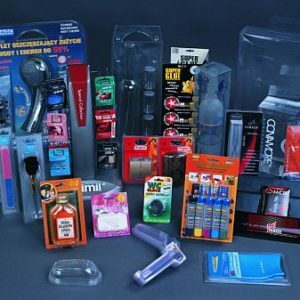 We provide the full service – from concept to finished packaging.